Have you ever walked into a home and smelled something funky? More likely than not, it's happened to you at least once. The truth is, we all get accustomed to the smell of our own homes, even when sometimes that smell isn't so pleasant. If you occasionally cook curry, have an animal who has accidents, or enjoy occasionally smoking a cigar in your man cave, there could be lingering smells that would be off-putting to others. Maybe you found an amazing deal on an AS-IS home that has an odor, and for such a great price you couldn't walk away. But now the odor is starting to bother you. Whether you're moving into a new home with odors, or you're moving out of a home and don't want your odors to be a deterrent to potential buyers, you have some work to do. Generally the smells I encounter the most often that are an issue when selling a home are smoke, food odors, pet urine, and musty/damp smells. Here are a few great ways to get rid of the most common odors from your home. Smoking in a home releases sticky particles into the air that adhere to the paint, drywall, and other surfaces. Strong food odors like curry can penetrate in a similar way, in that the oils released from the cooking process stick to surfaces around the home. 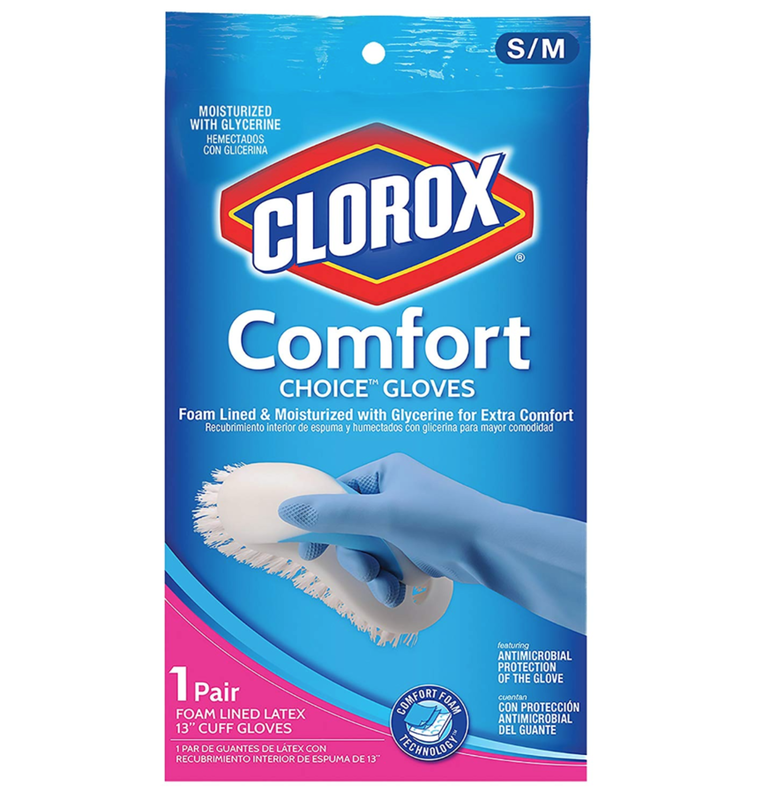 To remove the smell, you will need to remove those sticky particles from the surfaces. 1. Remove all fabric surfaces, including carpeting, window treatments, rugs, etc. Plan to replace carpeting after all other steps have have been taken. 2. Roll up your sleeves, grab a scrub brush, and get ready to clean. 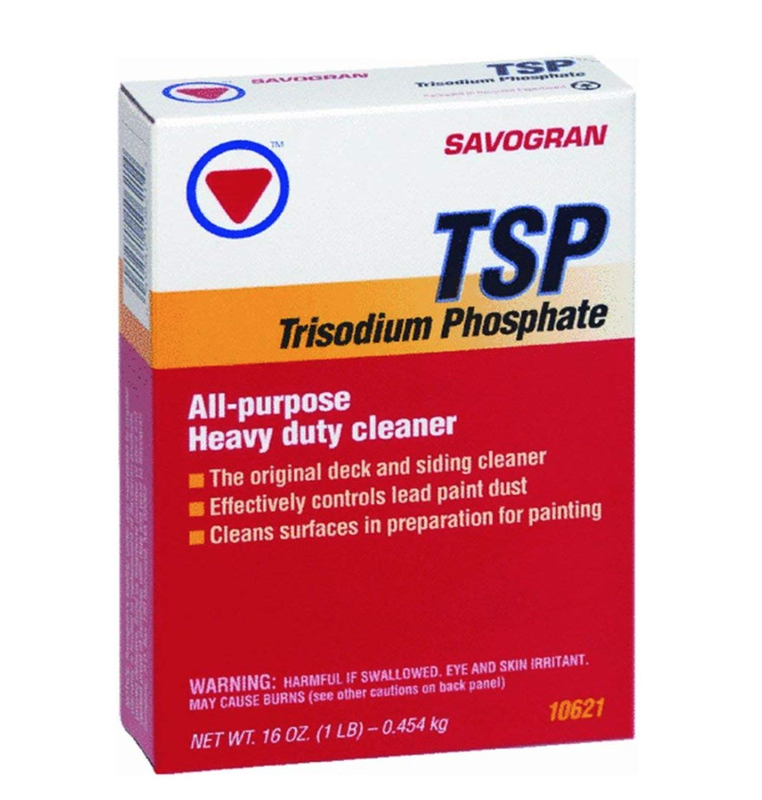 Get a long handle scrub brush and scrub walls, ceilings, baseboards, and other hard surfaces with TSP - making a mixture following the packet instructions. Make sure to wear gloves, and rinse and wipe things down well as you go. 3. Paint walls and ceilings with KILZ Primer. This will help to seal the wall so any pesky particles that might be left over won't come through your next coat of paint. Pet urine can be a very potent and distinct ammonia smell. The ammonia scent is created by bacteria breaking down the urea, which is why the smell can actually get worse over time. To rid a home of the smell, you will need to tackle the underlying components that created it. 1. If your carpeting or other soft surface has come in contact with cat or dog urine, plan to tear it out and replace it. There are some cleaners that claim to clean the carpeting but it can be hard to know how saturated the carpeting really is and if it will be a temporary or permanent fix, especially if you are moving into a house and the pet was not your own. If the urine penetrated the subfloor under the carpeting, use the hard surface cleaner below. 2. Clean hard surfaces like hardwood flooring, tile, laminate, and other flooring, walls and baseboards with an pet odor enzyme cleaner. Follow the instructions so the enzyme will work to actually break down the urine in order to permanently get rid of the odor. If you are having trouble locating the source of the smell, try using a UV light! Unlike the above odors, musty and damp smells don't always have an obvious cause. Unfortunately, musty and damp odors are often a signal that there may be moisture issues in a home. This means it will take some investigation to free yourself on the lingering scent. 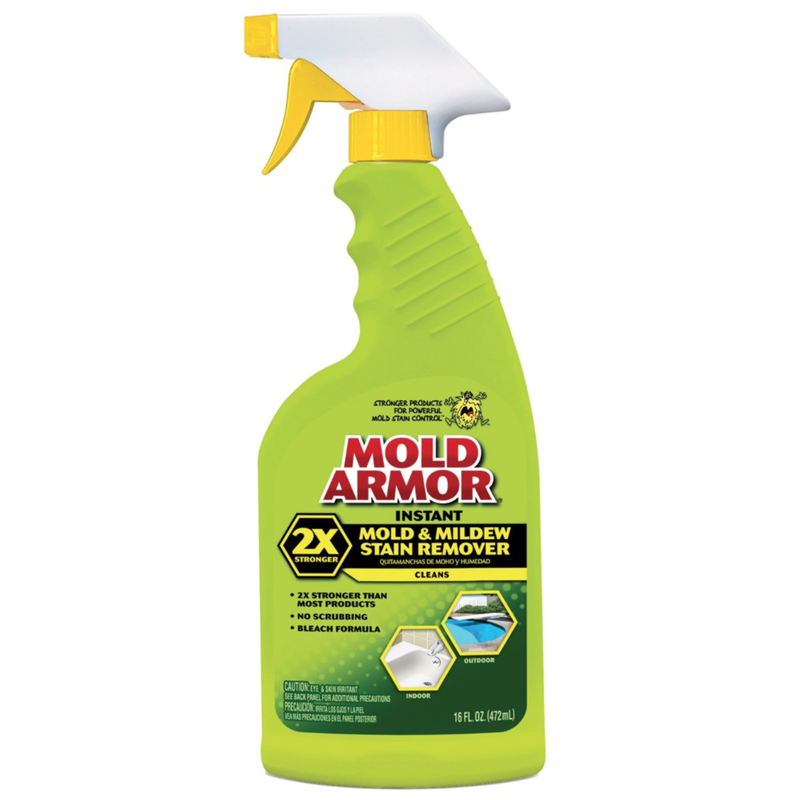 Mold and mildew like dark, warm, and moisture-rich areas. This can mean bathrooms, kitchens, window sills, crawlspaces, or even walls and flooring. If you have had a water leak, whether from the roof, a window, a toilet, or a variety of other places, there may have been moisture that got trapped in your walls or flooring and mold or mildew has begun to grow. If you don't think a leak is to blame, have you noticed condensation on your windows? Do you often forget to turn on a bathroom fan or open a window while taking a shower? The moisture in damp rooms can cause mold and mildew to grow in wood trim and paneling, or around tile on the floor and in the shower. 2. If you locate mildew on the surface of an area, such as tile or other hard surface, then it can be a relatively easy process to clean up. You will want to put on some gloves, a face mask, and a mold killing cleaner. Follow the instructions of your cleaner carefully. Having a good abrasive scrub brush and maybe even one for grout lines, if necessary, will make sure you thoroughly kill anything that is there. Just make sure your brush isn't so abrasive that it damages or scratches the surface you are cleaning. 3. If you locate mold in your walls, floors, ceiling, HVAC system, or other unreachable space, we recommend hiring a specialist to clean up the mold right away. Mold can be dangerous, especially when the spores are inhaled. Depending on the severity, it may be wise to completely remove yourself and your family from your home until the mold has been properly cleaned up. 4. Once you have located the originator of the musty or damp smell and removed the mold or mildew, make sure the area where you found it is properly ventilated. Add bathroom fans if necessary and open windows when possible. A dehumidifier may be a good investment in areas like basements, closets, or near crawl spaces. Regular cleaning will also help to prevent mildew from returning to surfaces. Odor absorbers can also be a cost-effective way to help to reduce a damp smell. When you're selling or buying a home, you are dealing with one of the largest investments you will make in your life. Making sure your home is presented at its best is an important part of being a good steward of that investment. It may take some work to clean away smoke, food, pet odors, or musty smells - but you will thank yourself for taking the time to make your home a more pleasant place to be for all that walk through the front door. Do you have an odor to remove from your home? Or do you have a story about how you tackled a tough odor?